Pakistan will release the Indian pilot captured after an Indian Air Force plane was shot down in Pakistani territory by tomorrow, Prime Minister Imran Khan announced on Thursday. 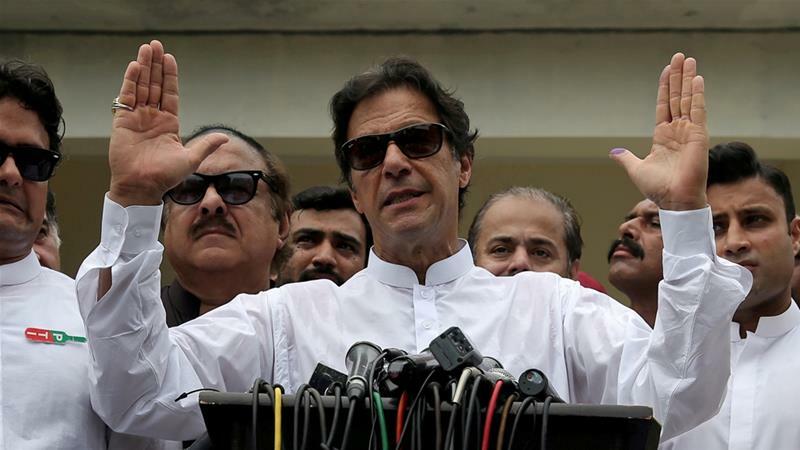 "In our desire of peace, I announce that tomorrow, and as a first step to open negotiations, Pakistan will be releasing the Indian Air Force officer in our custody," Khan said. India had on Wednesday evening has asked for immediate and safe return of the Indian Air Force pilot in Pakistan's custody. "It was made clear that Pakistan would be well advised to ensure that no harm comes to the Indian defence personnel in its custody. India also expects his immediate and safe return," the Indian ministry of external affairs said in a statement. The Indian government also summoned the acting high commissioner of Pakistan to lodge a protest over Wednesday's incident, which India claimed was in contrast to its "non-military anti-terror pre-emptive strike at a JeM terrorist camp in Balakot".